Glytone Age-Defying Vitamin C&E Serum takes your skin care regimen to the next level. 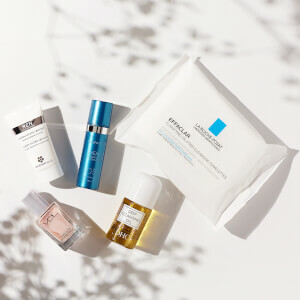 Time-released antioxidants vitamin C and E, and red tea flavonoids provide your skin with continual protection against environmental damage. Glycolic acid increases the penetration of these nutrients into the epidermis and stimulates new and healthy cell development. Recommended for normal or oily skin types. Apply 4-5 drops in the AM to a dry face, neck and chest. THD Ascorbate (Time Released Vitamin C) provides superior free radical reducing activity. Delta Tocopheryl Glucoside (Time Released Vitamin E) has remarkably better skin penetration than standard Vitamin E. Red Tea Flavonoids provides stronger free radical reduction than Green Tea. 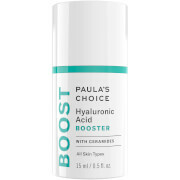 Love this serum - seems to be smoothing & brightening my skin. 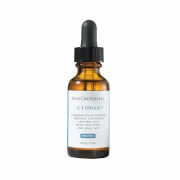 Had been using SkinCeuticals C&E+Ferulic - believe Glytone serum is better for my skin. Love this product smooth skin tightens and feels very hydrating . Love the product. 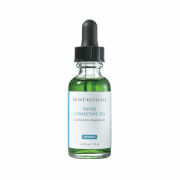 It firms the skin, tightens pores & gives an overall fresher look. I was recently dismayed to find that you no longer offer it! Love the whole Glytone line, great serum. It smoothes your skin and feels great.